Congratulations to MIT Video Productions on their 2017 Boston/New England Emmy® Award for A Bold Move, the first of four documentaries about MIT’s century in Cambridge. Explore the newly released second chapter of Infinite History interviews. MIT's award-winning School of Humanities, Arts, and Social Sciences, an essential part of the MIT experience, prepares students to take on complex challenges. June 4 - Toast to Tech! 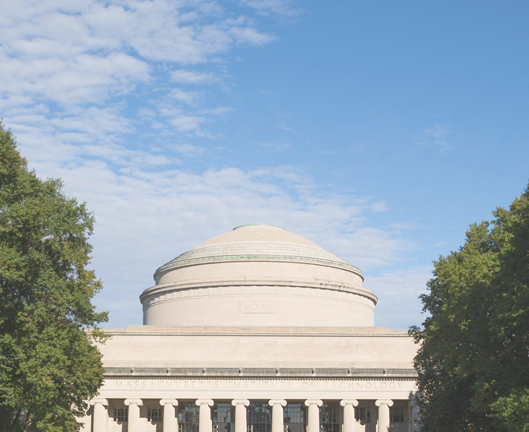 Explore MIT's bold initiatives for the 21st century and beyond.